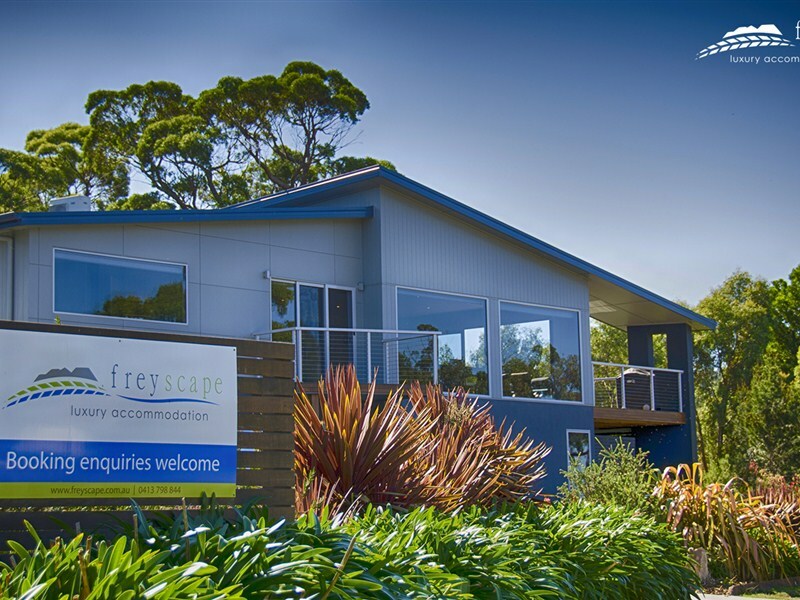 Freyscape Luxury Accommodation offers a modern 4.5 star rated holiday house in the heart of Coles Bay. 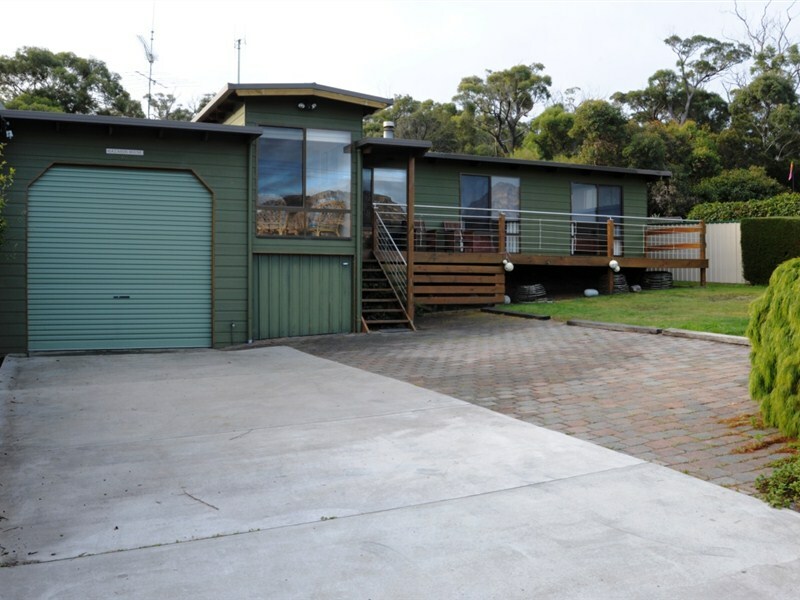 Our self-contained three bedroom, two-storey house captures the views of one of the most picturesque and iconic places in Tasmania and is a perfect base to explore all that Coles Bay has to offer. 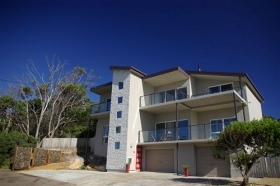 Upstairs consists of an open plan living, dining and kitchen area with a master queen bedroom and double shower ensuite. Also on this level is a deck for entertaining complete with a barbecue and outdoor setting for the convenience of guests. 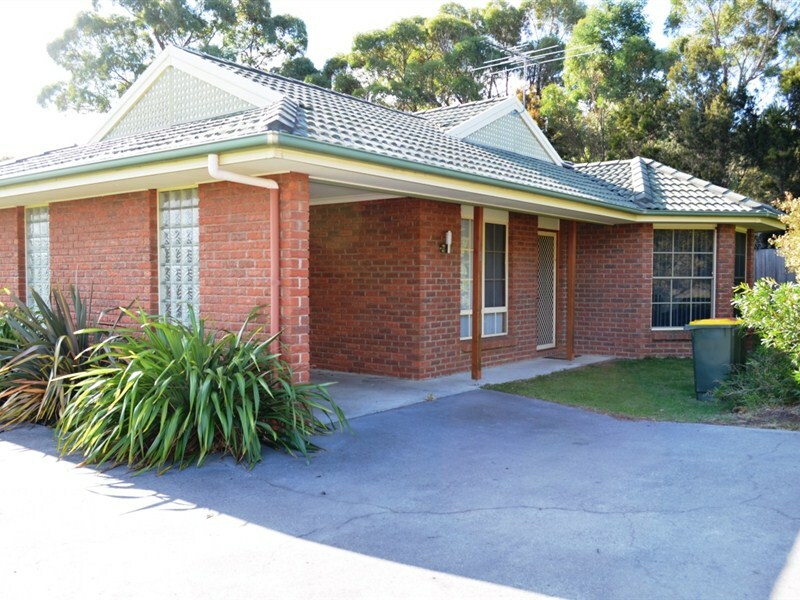 The ground level of the house contains a queen bedroom, a double single bedroom, laundry, and bathroom (including a spa bath). 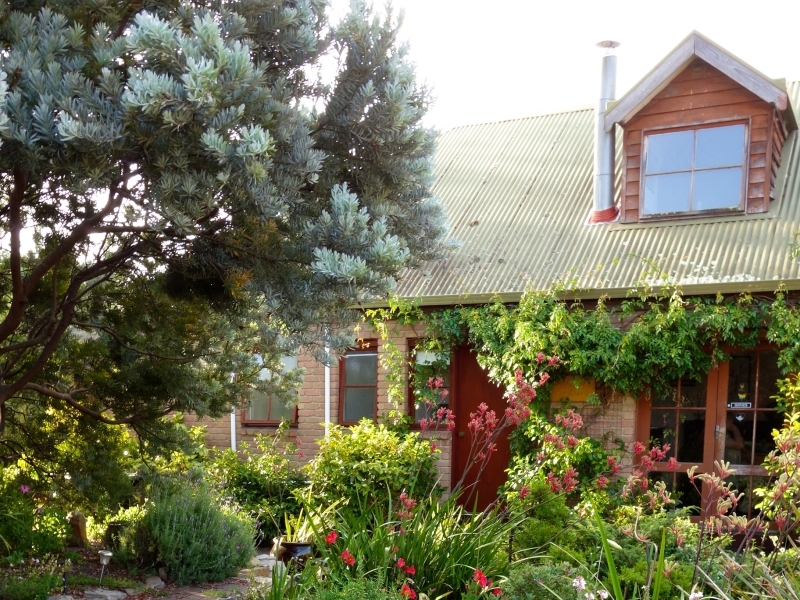 With a versatile layout, we can cater for couples or families up to a maximum of six guests. 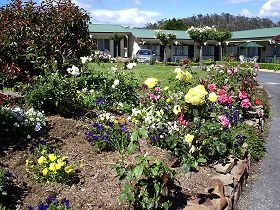 We are well-positioned in Coles Bay with a short walk to Richardsons Beach, Muirs Beach, Freycinet National Park, boat ramps, local shops and cafes, and the rest of Tasmania’s east coast region.